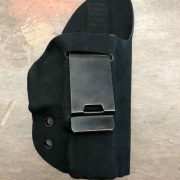 The #CSX2 is a full grainn leather/alcantara holster with suede lining and has a spring steel locking clip. 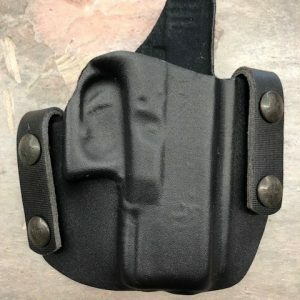 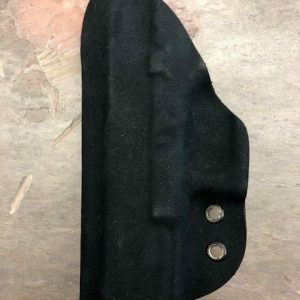 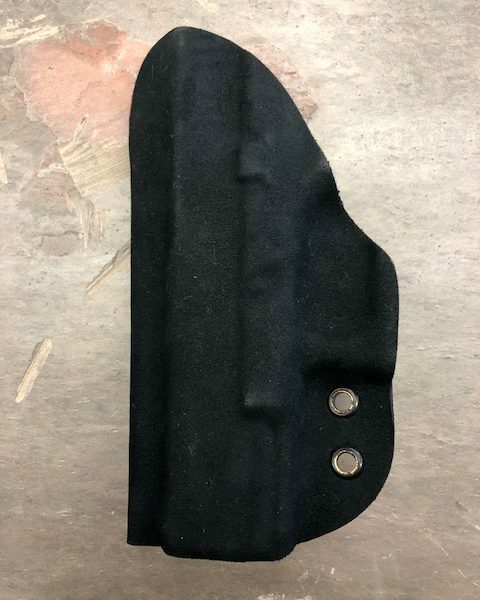 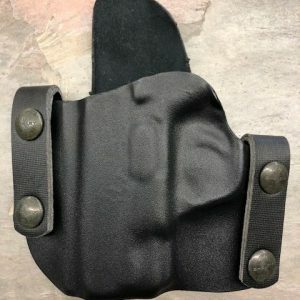 This holster is designed to have the ultimate grip and a quick, smooth draw. 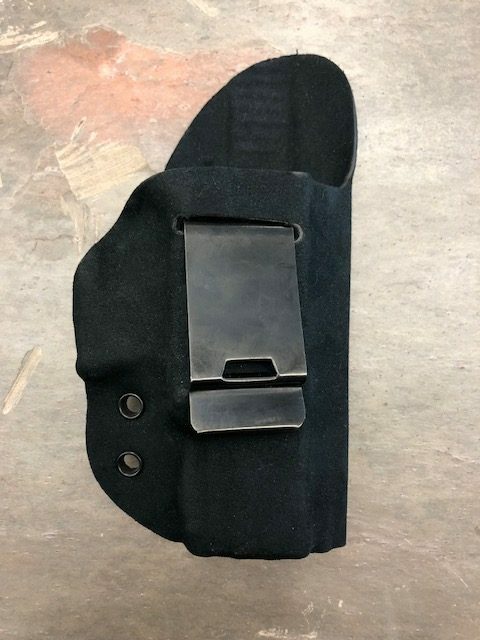 The CX2S has a high back for comfort and to guard your weapon from perspiration. 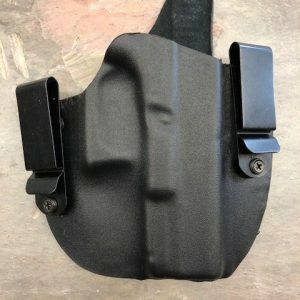 It is saddle stitched with burnished edges for a polished look and has an embossed Cobra Gunskin logo on it for the best appearance.